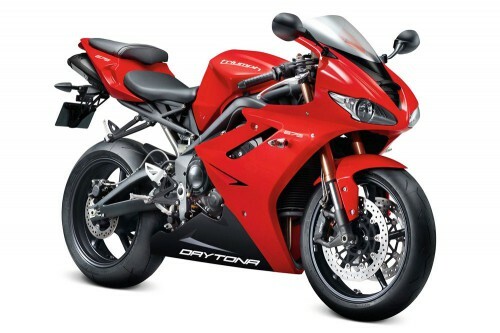 Earlier this week, we wrote about a recall in Canada for unapproved wheel bearings for the 2011-2012 Triumph Daytona 675 sportbike and its naked sibling the Street Triple. 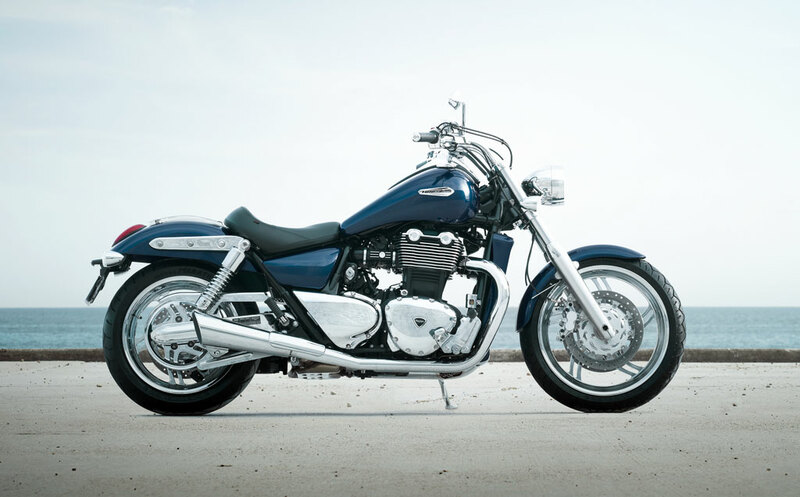 As expected, a similar recall has now been announced for the U.S., adding the Thunderbird and Thunderbird Storm cruisers to the campaign. 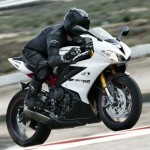 The recall also affects the 2011-2012 Triumph Street Triple R but the Daytona 675R is not included in the recall. According to documents released by the National Highway Traffic Safety Administration, the wheel bearings on the affected models were provided by an unapproved supplier. 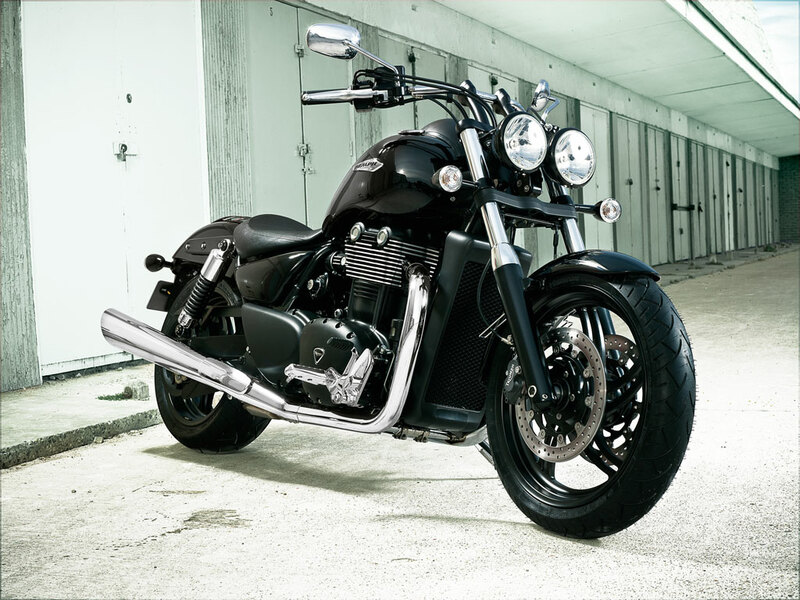 The wheel supplier, Chinese company Jiangsu Zhonliang Aluminum Co., admitted to Triumph it used wheel bearings from a third party that was not the supplier Triumph intended. There are no indications the wheel bearings used in the affected models are in any way inferior to the ones initially requested by Triumph, but because the British manufacturer has no information about the supplier and its quality control standards, it cannot guarantee the quality of the wheel bearings. 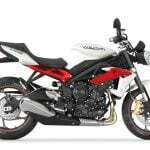 As a precautionary measure, Triumph has decided to initiate a recall and provide customers with approved wheel bearings so the company can fully stand behind its product. The problem was first discovered in November 2012, when factory personnel noticed a discrepancy with the wheel bearings being installed on certain models. 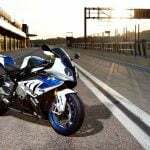 In January 2013, Triumph brought up the issue with its U.S. arm which turned to NHTSA for guidance. 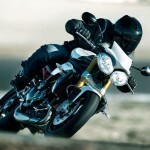 After considering its options, Triumph decided to initiate a recall campaign. 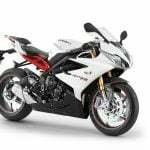 Triumph dealers will replace the wheel bearings on affected models with components provided by Triumph’s intended supplier. For most affected models, the recall is for both front and rear wheels. On some models, only one of the two wheels is affected. The recall campaign affects 250 units in the U.S.